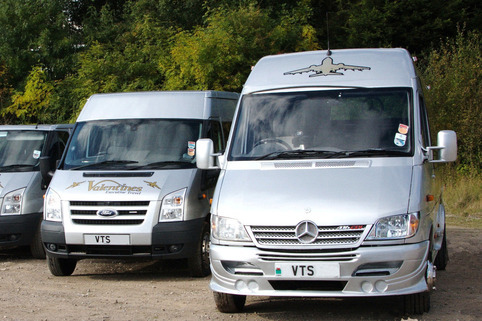 Planning to travel with or supply transport for your business associates, then Valentine Travel Solutions is the company for you, our smaller vehicles make for a more relaxed and informal atmosphere. 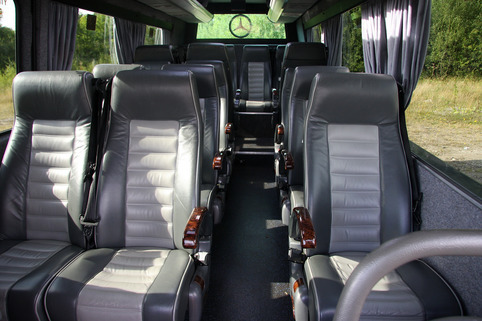 All our drivers are DBS checked, friendly, courteous and always willing to help. 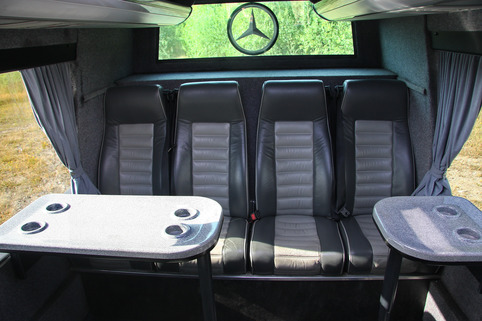 We know your will appreciate travelling in our clean and comfortable vehicles. We pride ourselves on being on time, every time. We undertake all jobs, if you need to get there, we will take you. 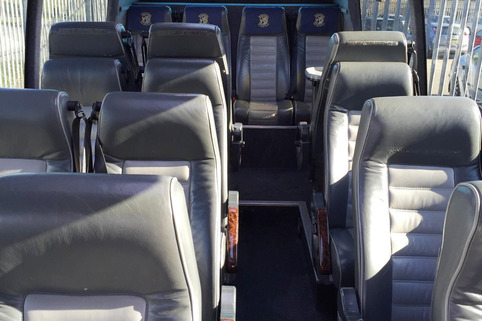 If you need to get there and back, we will take you and return for you. Our drivers wear their company uniform at all times. We always offer competitive prices. There are no additional costs for late or early pick ups. 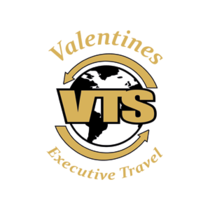 Whatever your travel needs for your business, Valentine Travel Solutions will look after you and your associates, we offer a reliable service at an affordable price.